Same Name. Same Ownership. Same Great Service. Your Center for Chevrolet Since 1958. Was very pleased with our buying experience from Chevrolet Center. Chevrolet Center offers a huge selection of new vehicles to Haines City Chevrolet customers. We offer the Cruze, Malibu and Camaro for Tampa, FL Chevrolet drivers. Of course, we offer many other cars as well, and if we do not have the new or used vehicle of your choice in stock, normally we can get it and deliver that vehicle to you at the same low price! We also have the Equinox, Suburban, Tahoe and many more, ready for Haines City and Orlando, FL Chevrolet enthusiasts to drive home. 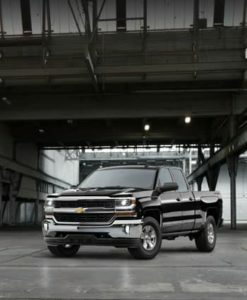 For our nearby Tampa, FL Chevrolet truck customers, we also carry the entire Silverado series. 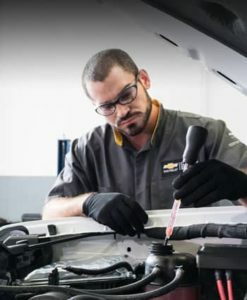 We encourage you to drop by our Winter Haven Chevrolet dealership to meet one of our sales professionals and experience the difference that sets us apart from competition. 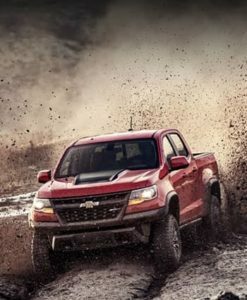 You won’t find better sales on your favorite models with other Chevrolet dealers! With Chevrolet Center’s strong commitment to the community, we have been able to serve customers from all over Polk County. Looking for that “hard to find used vehicle”? 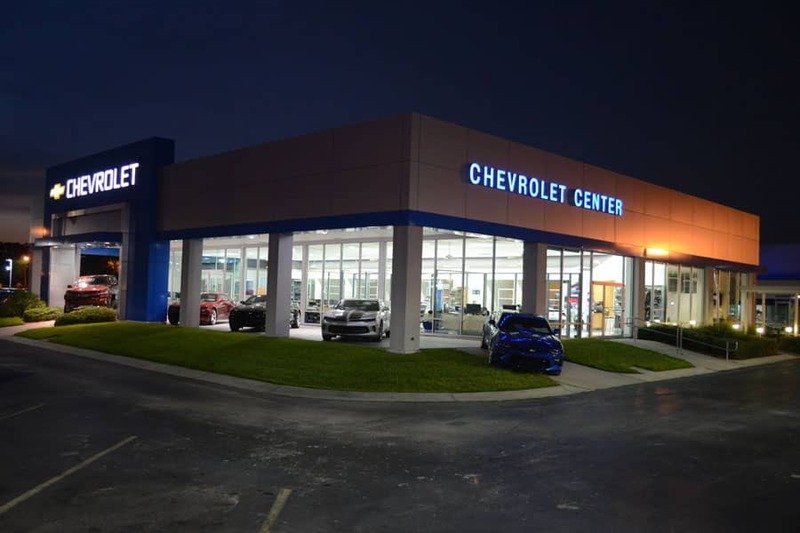 Chevrolet Center in Winter Haven has provided the best selection of used vehicles in the entire central Florida area. If you’re looking for an Orlando, FL pre-owned Chevrolet dealer alternative with a vehicle that is like-new, then come to Chevrolet Center We’ll ensure you save more with us on used cars. Orlando, FL Chevrolet customers, if you have made your final selection, congratulations! Let one of our leasing and financing professionals handle your final details. Whether you are leasing or if you prefer to finance, we offer several financial resources that will fit everyone’s needs, including those with credit concerns! Chevrolet Center in Winter Haven is only minutes away for Tampa, FL and Haines City Chevrolet shoppers. We look forward to offer you the lowest price and the best service, simply “Your Best Automotive Value”. Contact us today or call us at (863) 294-7371! Chevrolet Center began in 1958 by Sam and Ann Portlock. We serve Winter Haven and the greater Polk county area. Their sons Sam and Frank Portlock carry on the family tradition. When you come to Chevrolet Center you will be welcomed like family. We have achieved top customer satisfaction since we opened in 1958 and continue today. Great selection of trucks and cars then and now. On the right is our founder Sam Portlock Sr. Different building at the same great location! Truck sale in the early 1980’s. Great deals then and now! Quality vehicles for every need. 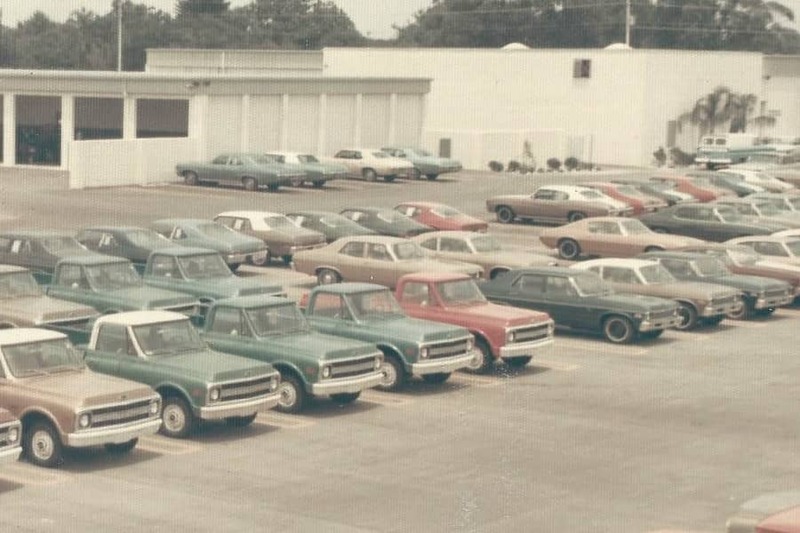 Gearing up in the 1960’s to be a leader in truck sales.